William of Nassau was the oldest son of Count Willem of Nassau and Juliana van Stolberg. He was born in Dillenburg Castle in Nassau, now part of Germany, on 24 April 1533. When his cousin René de Chalon died in 1544, William was still living with his parents. Emperor Charles V allowed William to accept the inheritance from his cousin on two conditions: first, that he complete his education at the imperial court in Brussels, and second, that he be raised a Catholic. 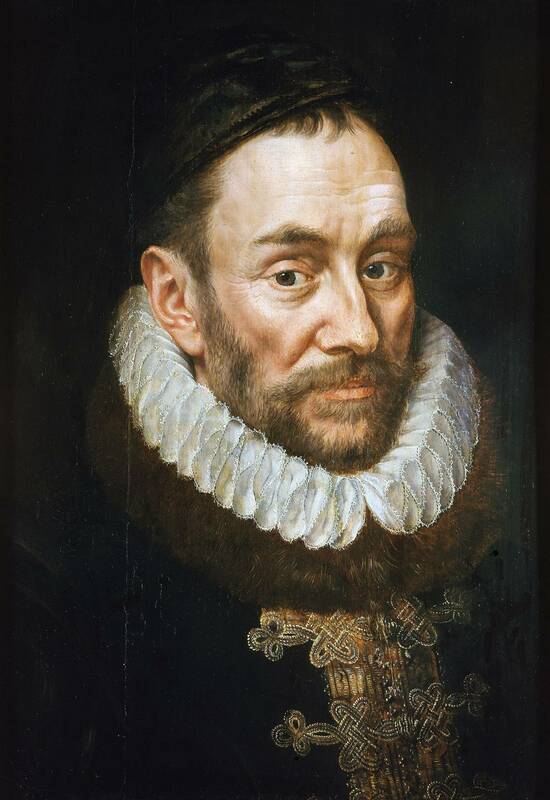 William’s Lutheran parents agreed, and from that moment on, William was the Prince of Orange.